Thunderbird is a free email application that’s easy to set up and customize — and it’s loaded with great features! 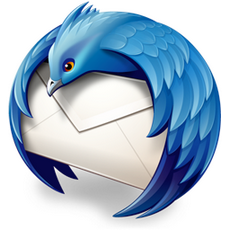 Mozilla Thunderbird is a fully featured, very functional, secure email client and RSS feed reader, created by Mozilla. It offers a pretty and streamlined interface to a very powerful email package and lets you handle mail efficiently and with style, and Thunderbird filters away junk mail too. Thunderbird is a sophisticated and very well integrated Bayesian spam filter knocks out most junk mail (after some training). Combine these two aspects of Thunderbird, and you get a sensible feature that automatically sanitizes (potentially dangerous) HTML code and turns off remote images for spam or anything else – worms, viruses – you classify as bad mail. 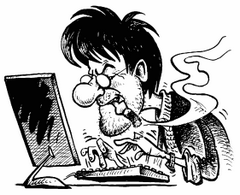 Though not perfect, a scam sensor detects tactics commonly used to fool users. Thunderbird, as a messaging system, is uniquely positioned as the tool that users can use to integrate as many of their communications as they want. By combining an open architecture, a powerful extensibility and customization framework, and a person-centric perspective on communications, Thunderbird is a powerful yet enjoyable tool to help individuals manage their online interactions – whether that’s email, instant messaging, social networking messages, or other types of message. Thunderbird will evolve to embrace the Web, by continuing to blur the distinction between what’s on the web and what’s on the desktop, while keeping in mind the importance of keeping the individual in charge of their online experience. Mozilla Thunderbird 38 manages multiple POP and IMAP email accounts and reads RSS feeds. 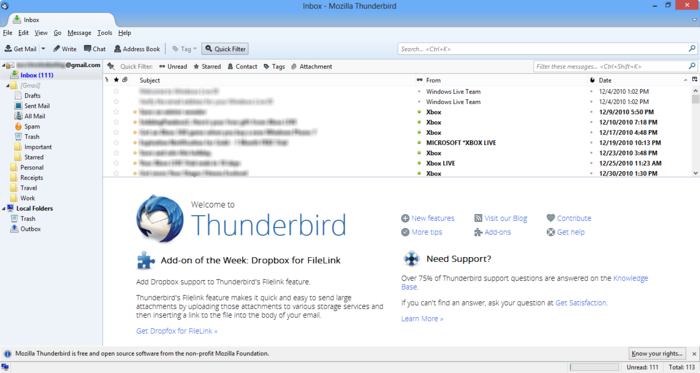 Mozilla Thunderbird supports Windows, Mac OS and Linux. Size: 33,42 / 53,04 MB.